For the first time since 2015, A New World: intimate music from FINAL FANTASY performs at the Montgomery Theater in San Jose. Featuring the New World Players versatile and dynamic chamber ensemble, acclaimed piano soloist Benyamin Nuss and conductor Eric Roth, A New World showcases a concert full of FINAL FANTASY music from throughout the game series. 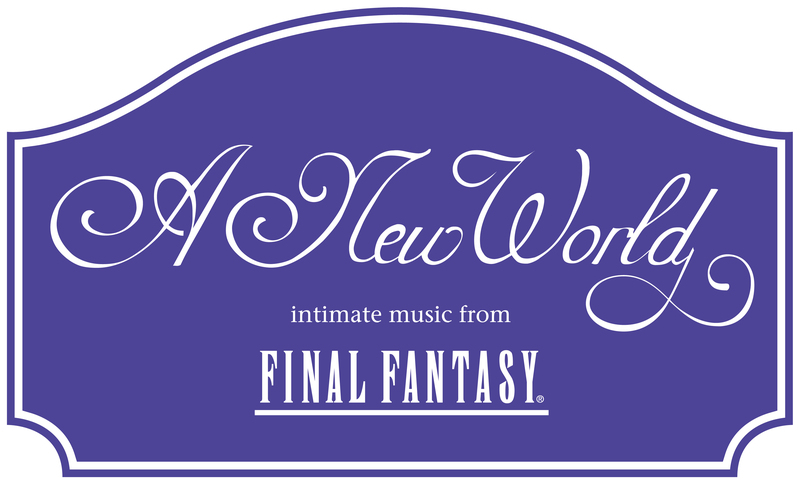 An exclusive, officially licensed production with renowned game developer SQUARE ENIX, only A New World delivers your favorite themes, satisfying surprises, beautiful melodies in inimitable and faithful style. Tickets on sale June 22nd! FINAL FANTASY XV: Safe Haven ** new score! FINAL FANTASY XIII: Yaschas Massif * new score! FINAL FANTASY XII: Ivalice Landscapes * new score! Montgomery Theater 271 South Market St.